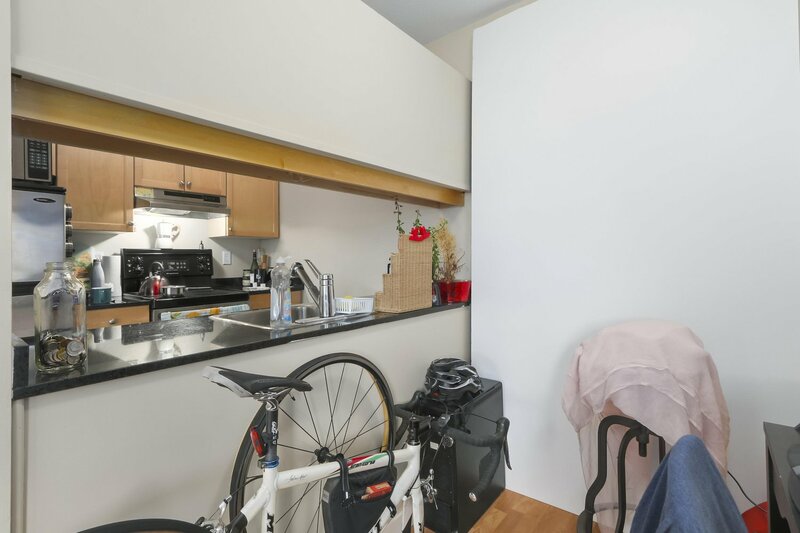 Welcome to 33 North! 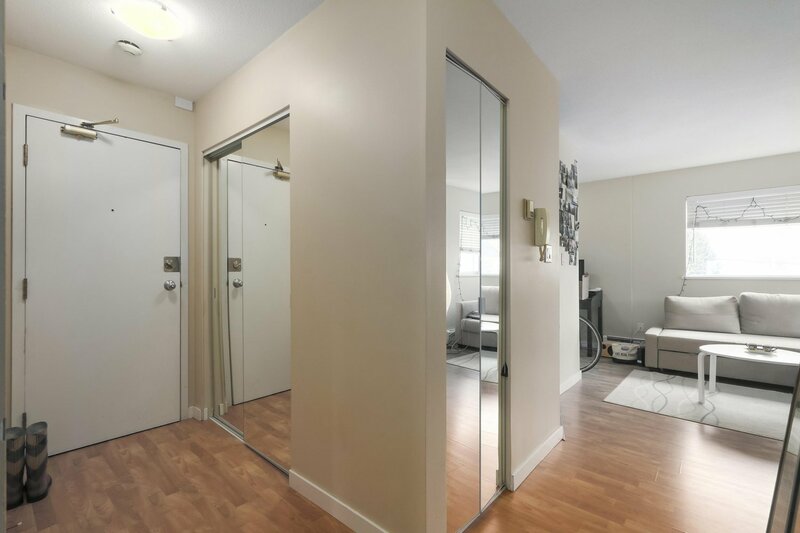 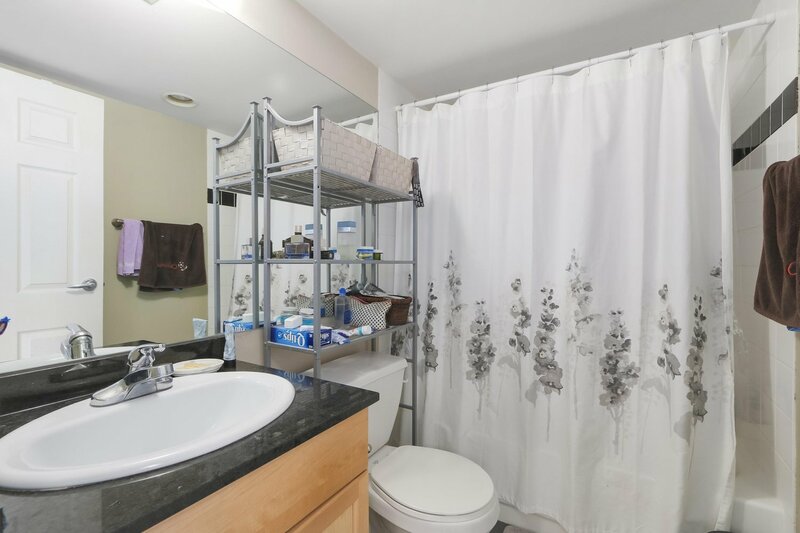 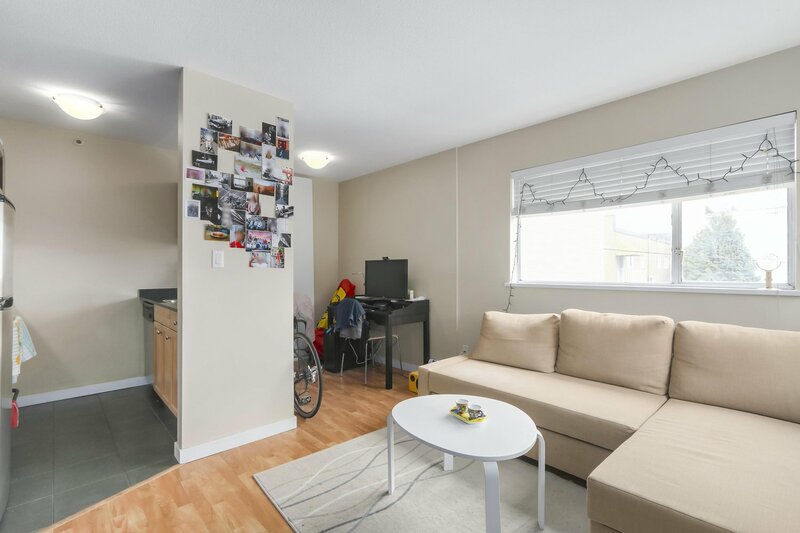 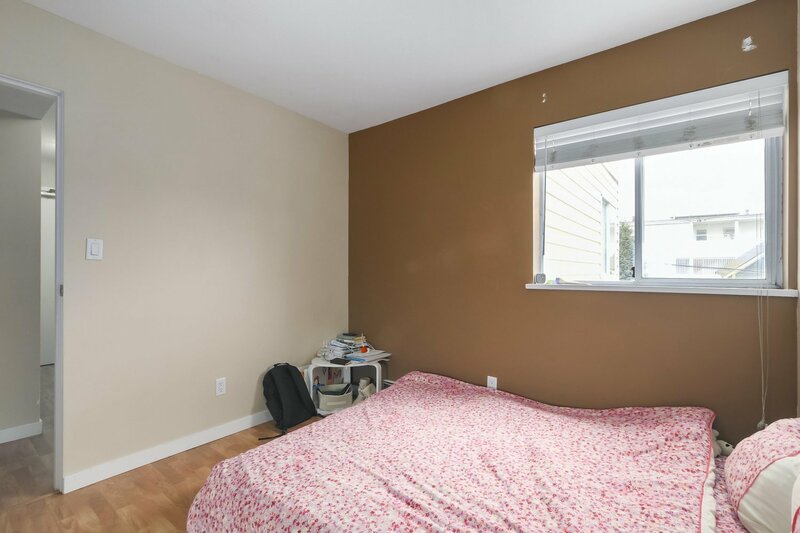 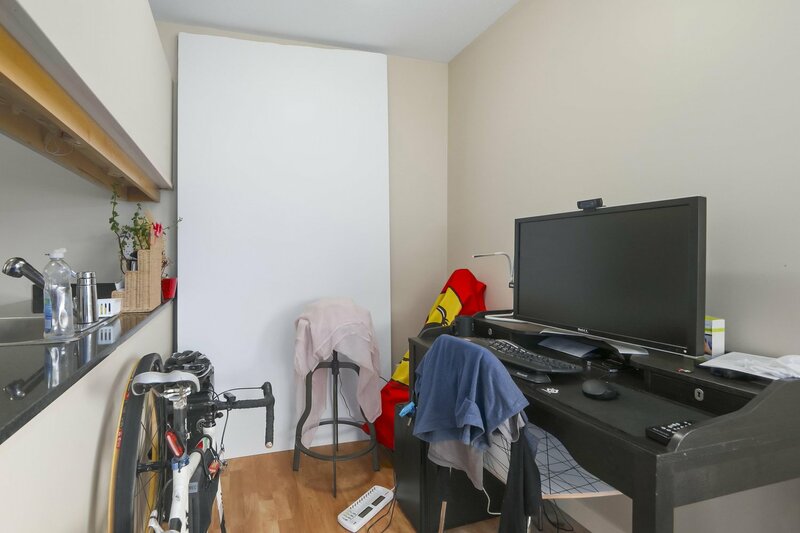 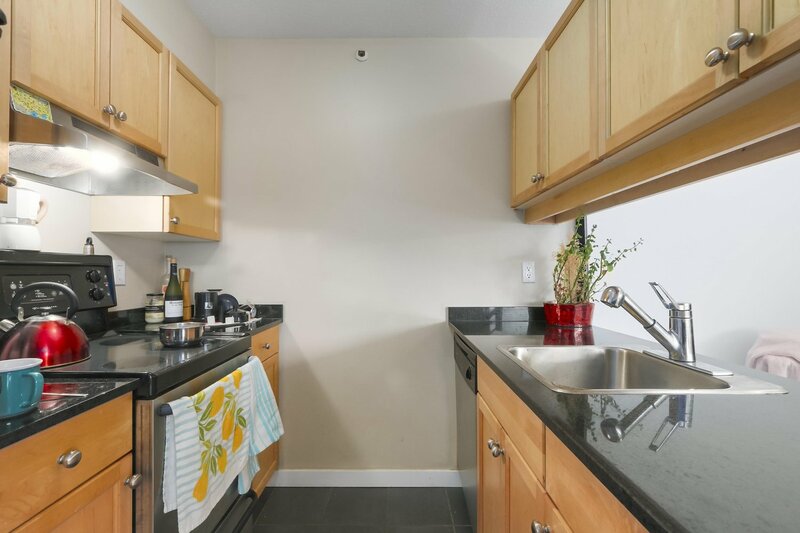 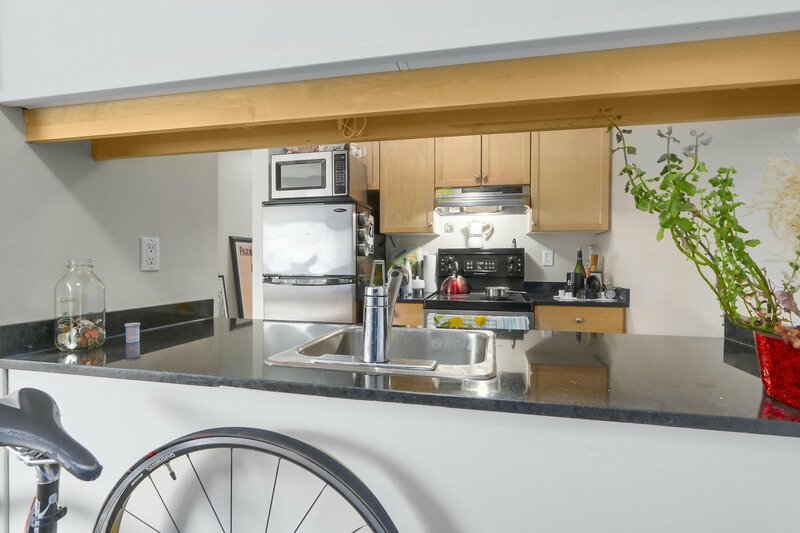 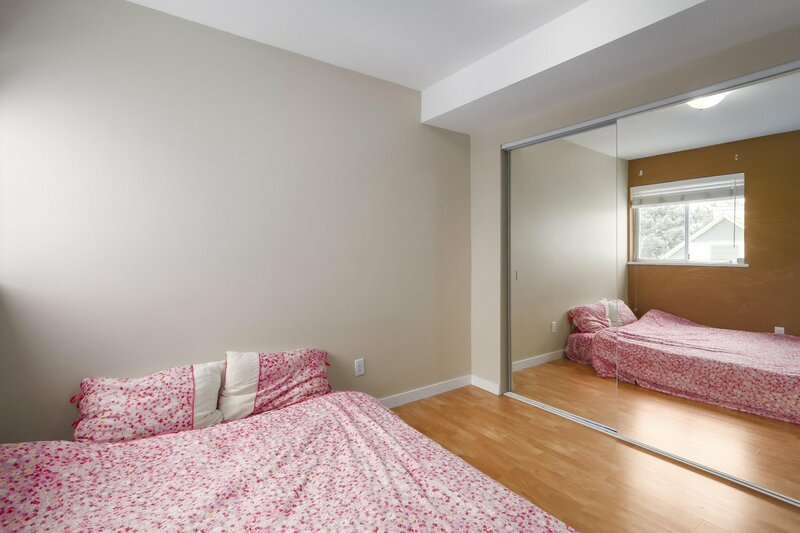 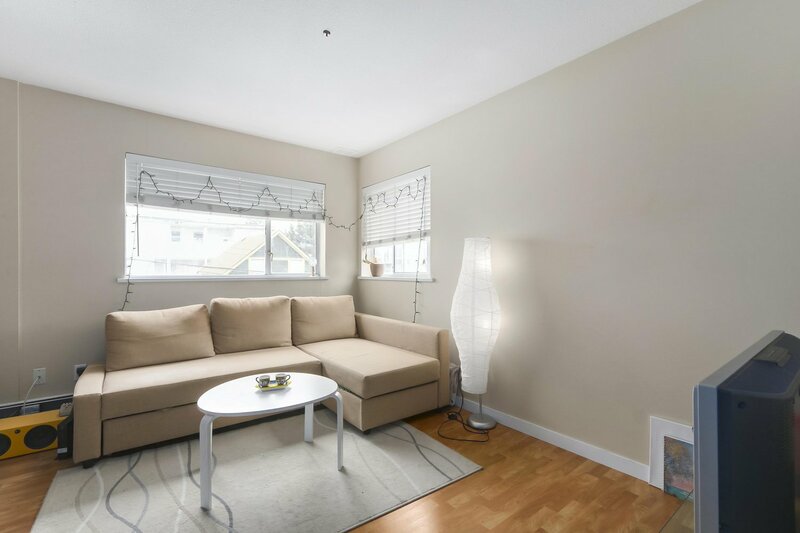 A bright and well laid out, one bedroom condo for under $400K in East Vancouver. 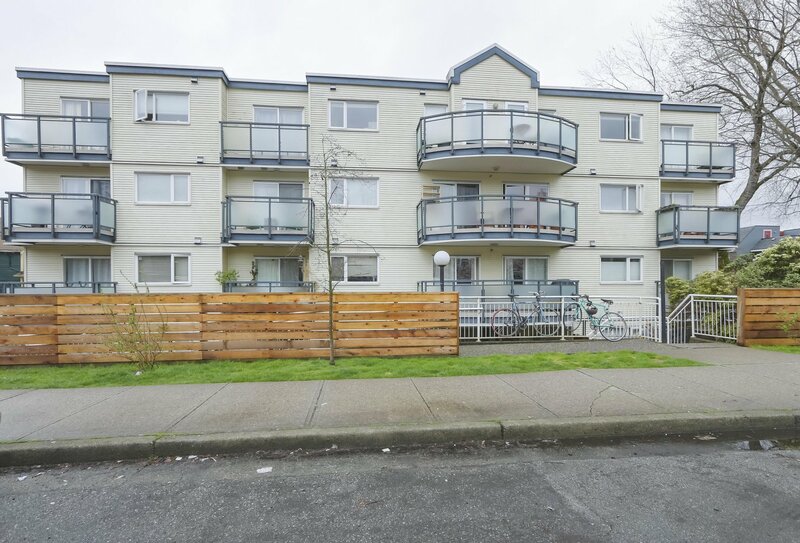 Walking distance to the "East Village", also known as the Hastings Sunrise area. 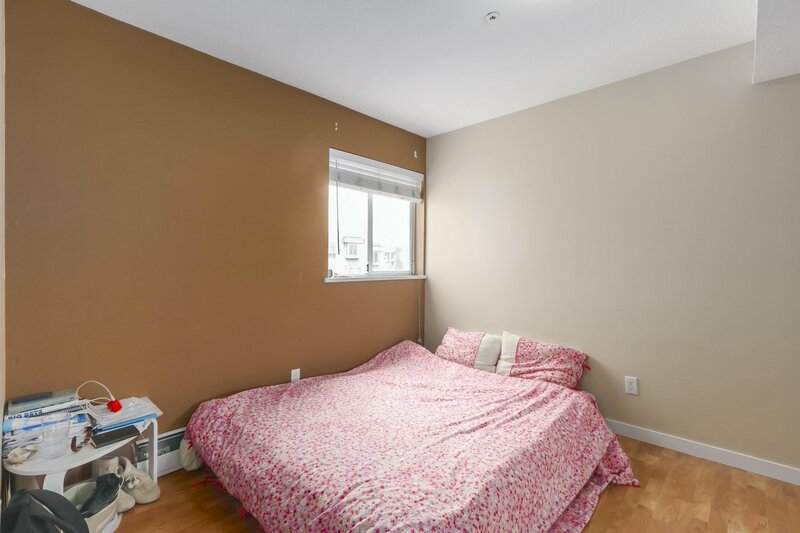 Comes with parking and a storage locker. 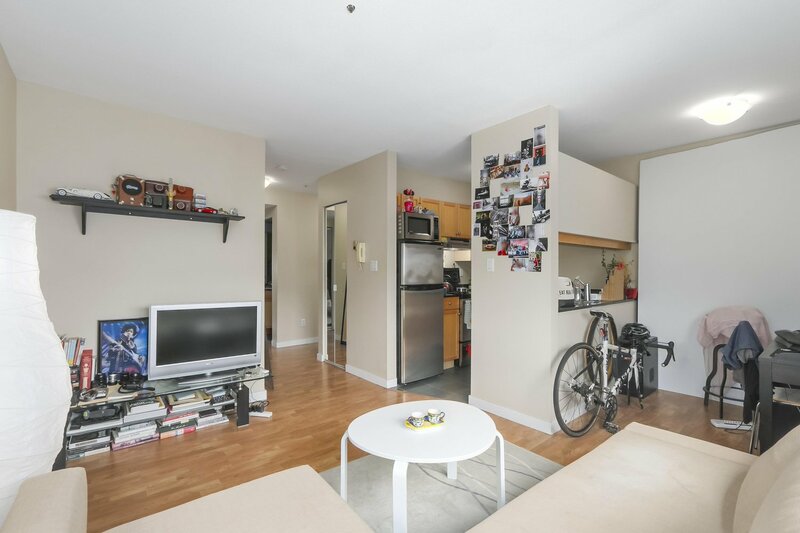 Transit is a block away and an easy, straight shot into downtown. 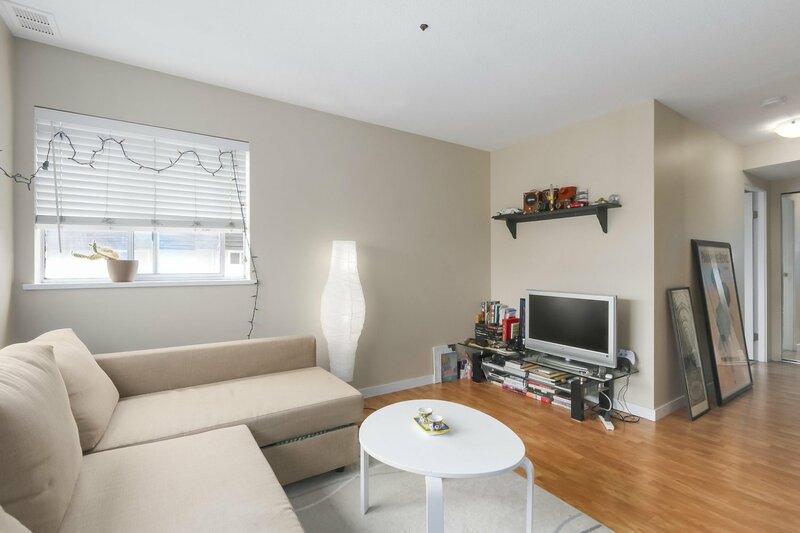 A great choice for a first time buyer or as an investment. 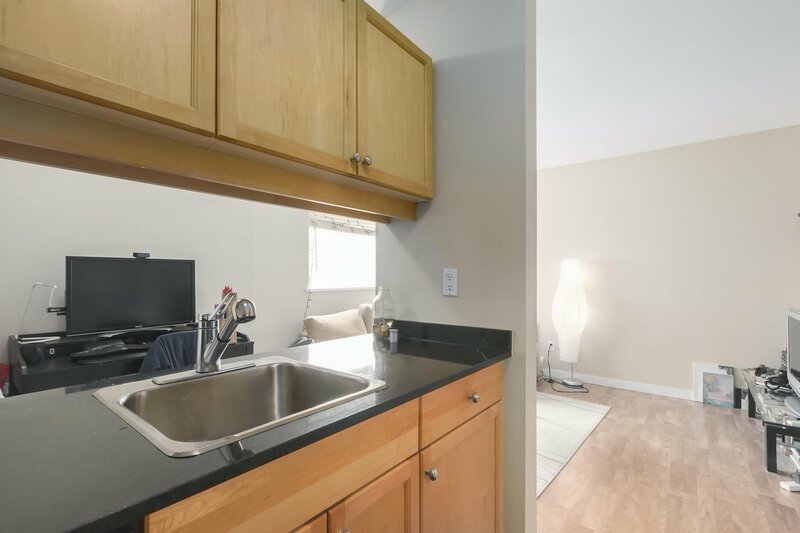 Priced under $400k!